TACHIBANA Rinsers have simple construction which makes them very reliable. 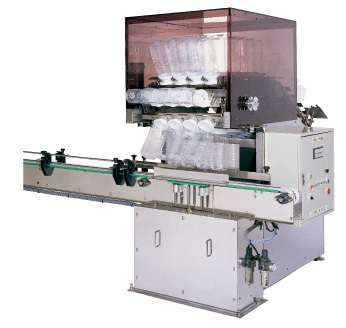 The machines are designed to conform to various installation conditions and performance, being used in various lines. 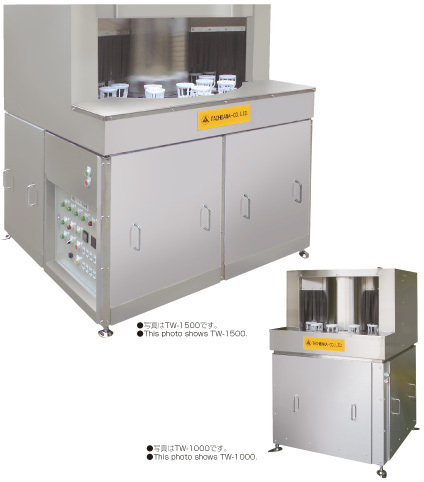 ●The rinsers are made of SUS304 that is very hygienic.